Soooo cute!!! My daughter loved it! 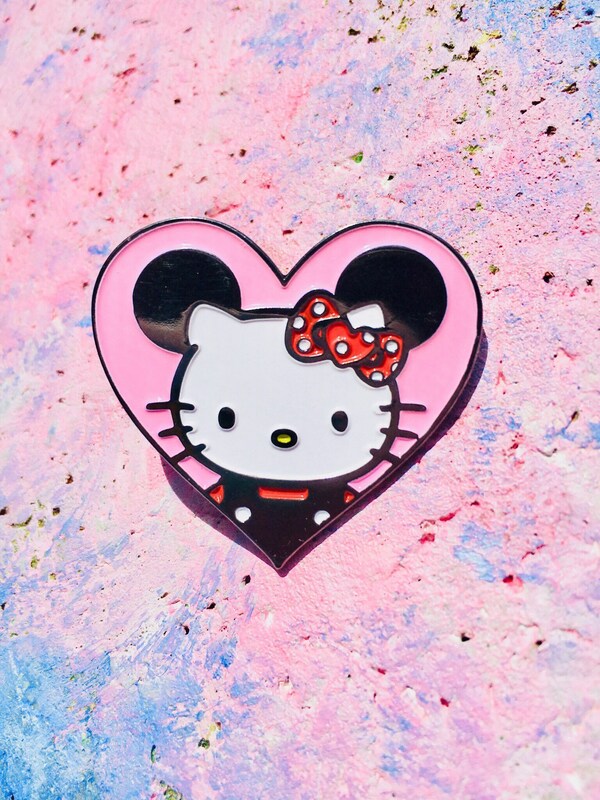 Cute mashup pin given as a gift to a Disney/Hello Kitty fan. She loved it! Arrived well packed and exactly as described. 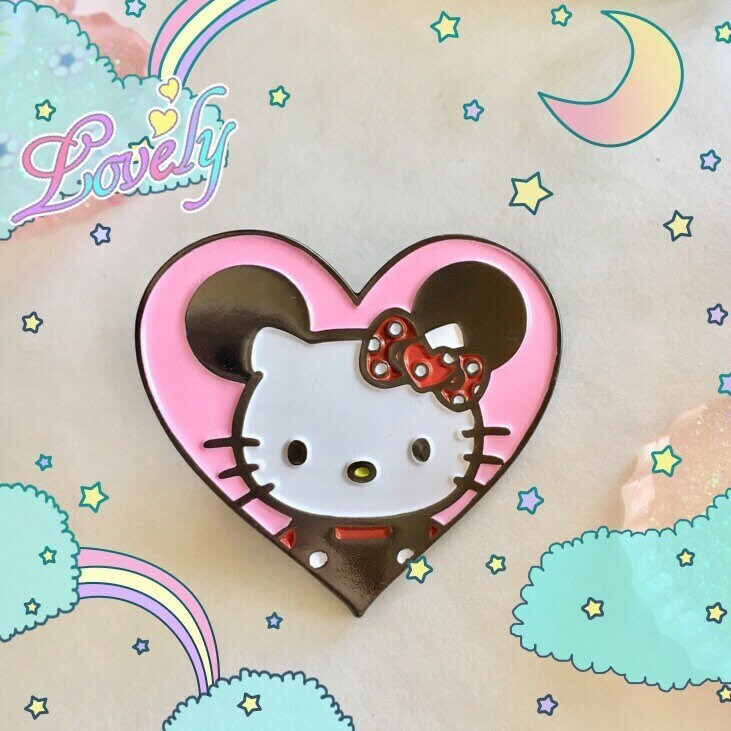 Have purchased from seller before and will again, great products and service.